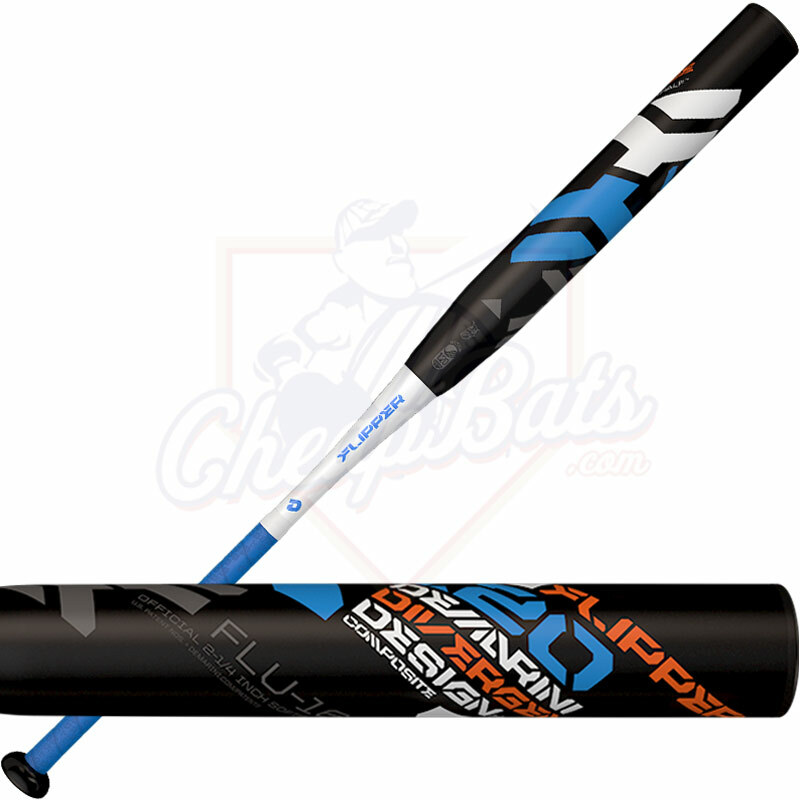 The end-loaded triple wall barrel of this 2016 Juggy OVL provides a strong, lightweight hitting zone with a springboard surface. The TR3 F.L.O. 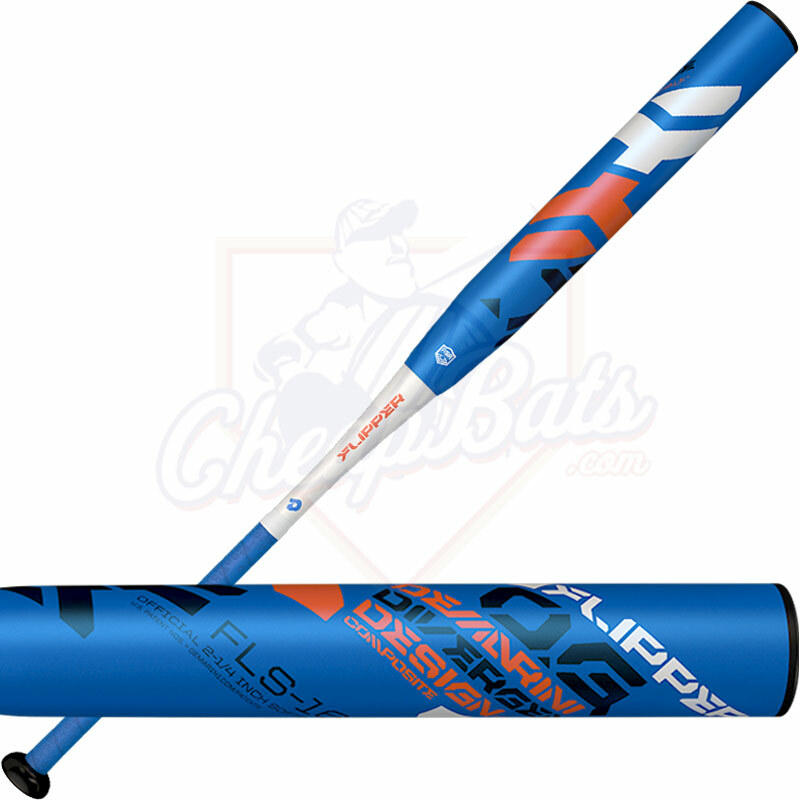 composite handle is going to increase flex, redirect contact energy back into the barrel for trampoline effect that will further increase your hitting distances, and also eliminate sting/vibration that is felt in the hands. 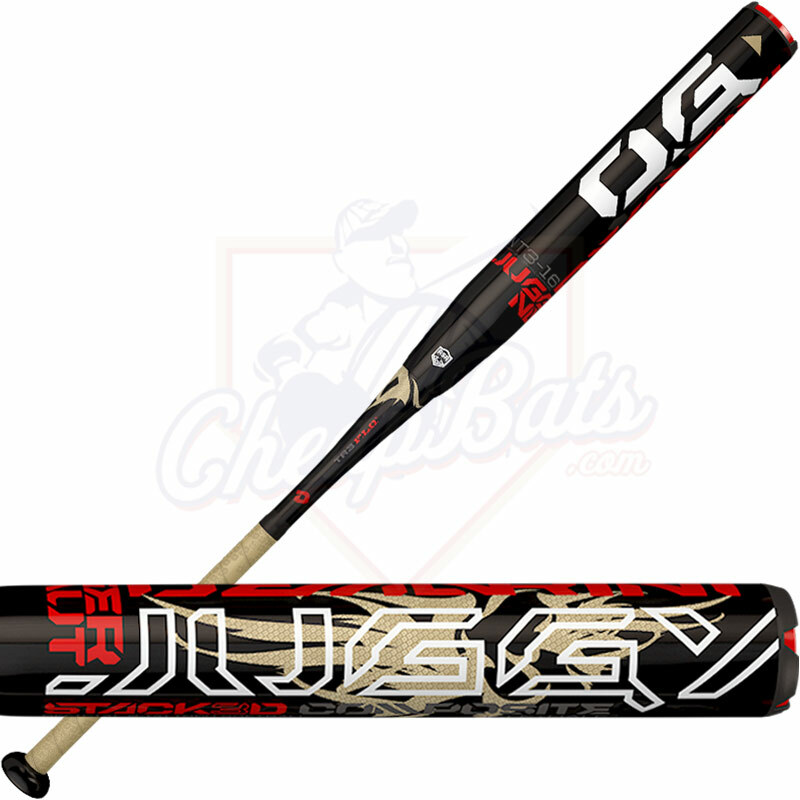 Get your Juggy OVL today, right here at CheapBats.com! No Hassle Returns, Batisfaction Guaranteed! 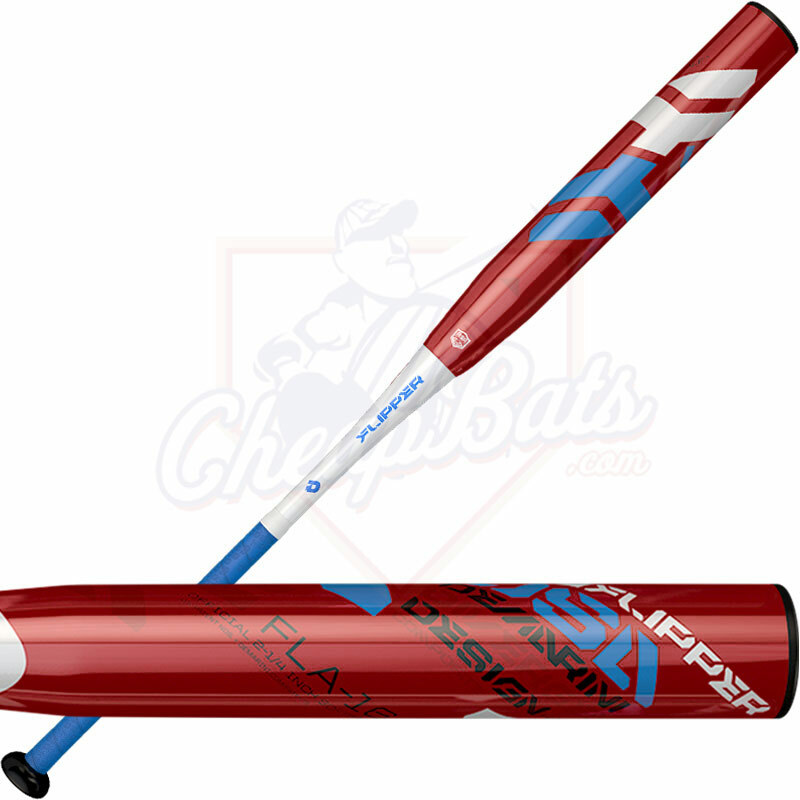 Pros: This bat is retarded. 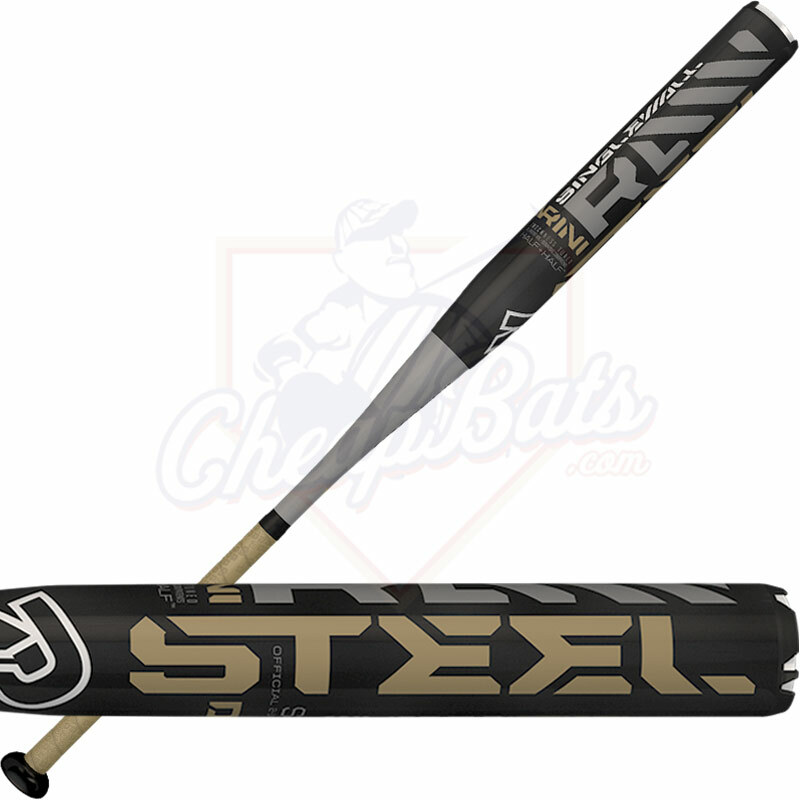 If you cant hit good with this then you should stop playing. Pretty hot out of the wrapper but has gotten better with use. Pros: Agree with other review. Great bat. I'm a small guy and easily gained another 15-20 feet with this bat (in all fairness last bat one done). I'm hitting off the fence now and its still new. Has opened up in the last 2 weeks real nice. Great mild end loaded feel, ball jumps. Super happy with purchase. Pros: Took the wrapper off for s tournament last weekend and first swing I sent the ball over the fence. Ended up with 4 HR's in 3 games. Awesome bat. Pros: Solid feel and tons of pop for being brand new! Cons: The grip was awful but Lizard Skin helped fix that. Is the 28 ounce the only weight you guys have? Unfortunately we have sold out of this model and do not have anymore on order. How much of an end-load does this bat have? 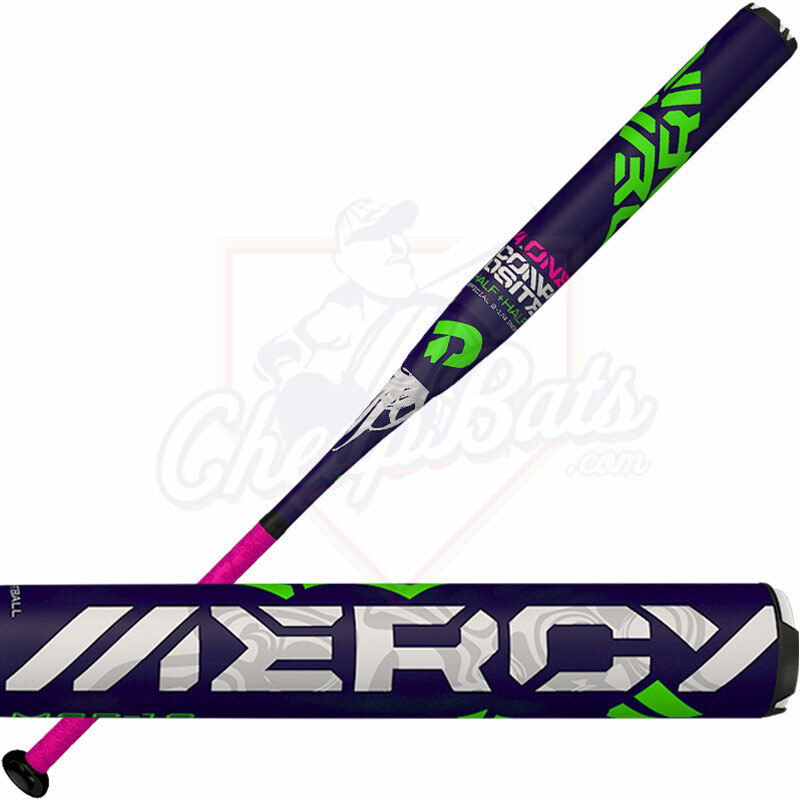 This bat has a 1 ounce end load. Hello, What is the difference in specs between this Juggy OVL and the Juggy OG? which bat would have more flex in the handle for a true 2-piece feel? Thanks in advance. The Juggy OG and the Juggy OVL have the same specs. The difference is in the graphics and the vibration eliminating handle on the OVL. 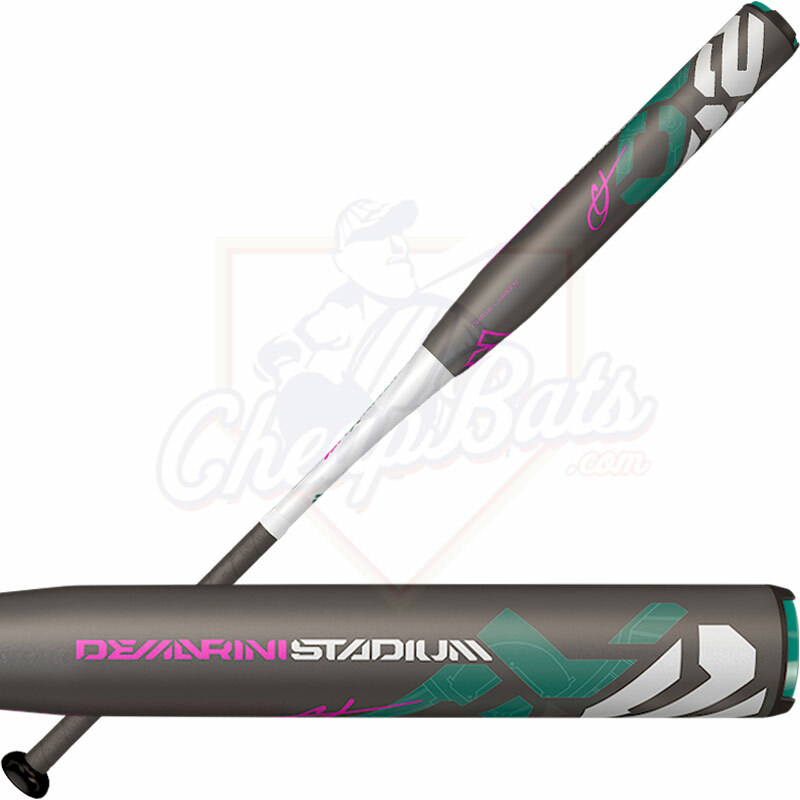 The OVL was a Limited Edition bat made by DeMarini.